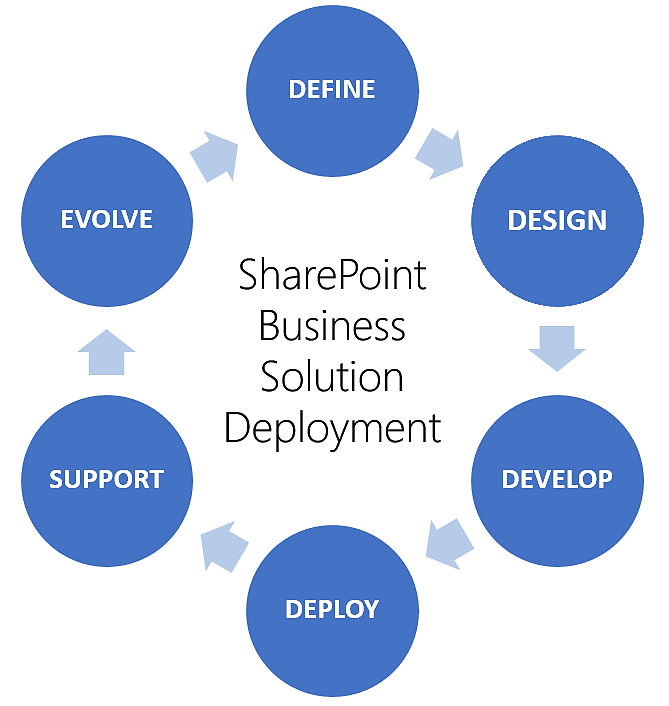 In this third article we’ll dive deeper into the DEVELOP phase of SharePoint Business Solution Deployment. DEVELOP – Once the design has been finalized and approved, we can get started on the actual development of the SharePoint solution. During the develop phase, the solution team will provision the SharePoint environments, features and components necessary to meet the client requirements and the solution design specifications. Other activities and deliverables associated with the Develop phase include: Provisioning the new SharePoint site collection, configuring SharePoint Features and Components, migrating existing content to the new SharePoint site collection, adding sample customer data, applying Change Management. 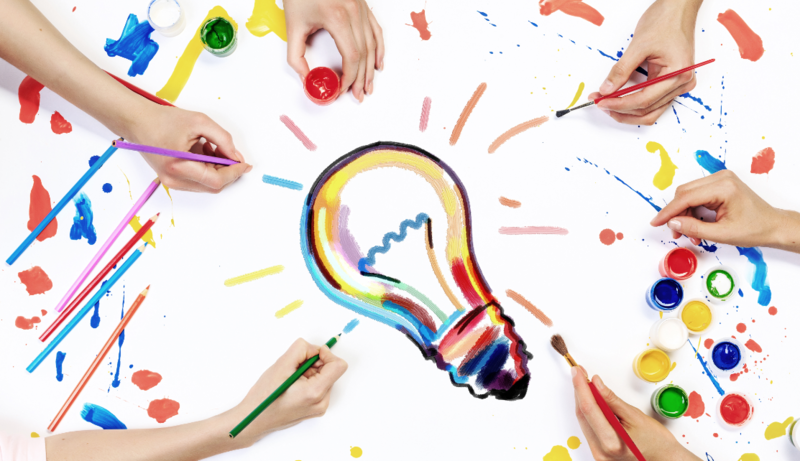 When the activities involved in the DEVELOP phase are completed, the solution team should be able to clearly demonstrate how the new SharePoint solution meets each feature and capability stated in the customer requirements and design specifications associated with the solution. We are now ready for the deployment of the new solution across the business or to specific segments of the business. 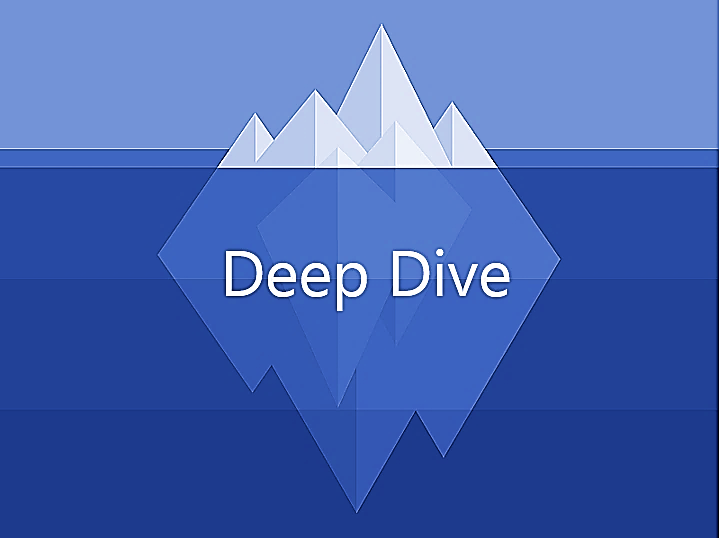 We will dive deeper into the DEPLOY phase of solution deployment. The DEPLOY phase also includes activities related to QC and QA testing of the new SharePoint solution. While you’re waiting for the next article in this series, feel free to check out this short article from Ron Charity’s blog – Enterprise Collaboration, Office 365, Mobility, Social and Document Management.